Ebay’s Cassini search is a boon to eBay sellers trying to get the right visibility on the portal. Years ago, there used to be a lot of transparency about how to get yourself listed amongst the top sellers on the eBay portal. The only basics involved were the right use of keywords. More use of keywords on the website would give a better listing for sure. Later, eBay introduced a feature called as ‘Best Match’ for the searchers on the porter. This meant that the rankings of sellers on eBay would now be sorted based on the relevance of the buyer keywords. This was a clear indication of the change in the tactics to get websites listed on eBay as top sellers. 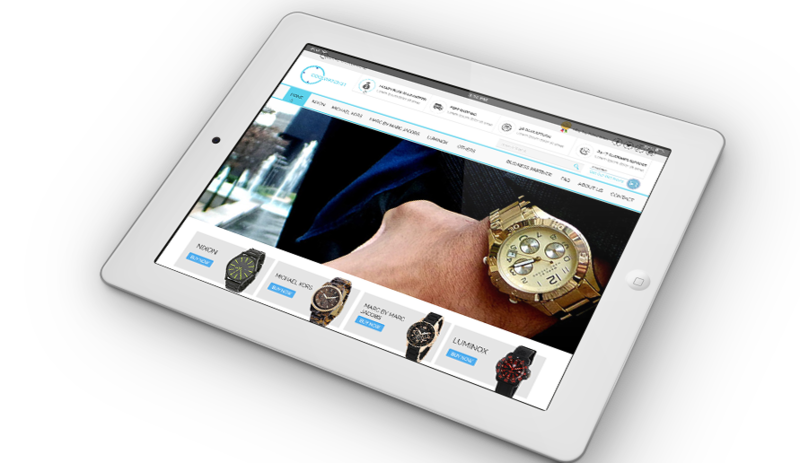 The buyers also started to change their ways of presenting themselves online. The latest in the kitty is the “Cassini search” rolling out this year. Now, getting a good visibility as a seller on eBay is no longer just a tactic but it is a full-fledged strategy. To gain the right presence online, you need to get listings in the right categories, insert the right title and keywords and most of all make sure that you have made a lot of listings here and there. This is a new evolved way of strategizing your moves in the up growing digital market. Cassini is not just about listings but it is now data driven. eBay has become a huge database of buyers and sellers meeting in this online marketplace. So, now the searches are based on the first-hand information on buyers, their preferences, their taste, sellers credibility and so on. The search results are now the results of the permutations and combinations of these databases on eBay. The director of the search Mr. Todd Alexander from eBay Australia listed a few essential values on eBay marketplace that have evolved with time. Relevance, trust, convenience, and value are quoted to be the four critical values needed to get placed rightly on the search listings. This was a conclusion drawn at an international conference, PSA, conducted in the year 2013. Cassini search has a lot to do with the buyer needs and preferences. The shopper’s convenience is very much taken in to account which may not necessarily mean the seller’s convenience as well. Moreover, the listings should have the right value for the shoppers. The shoppers should be able to build trust with the sellers online to take it to a long-standing relationship. The eBay’s strategy now is to completely cater to the conveniences of the buyers in order to increase the number of visitors to the portal every day. The major threat for eBay is Amazon which comes across as a potential competitor. The only way to ensure eBay’s popularity online is to make sure that eBay works according to needs of the shopper’s and are able to make the current visitors as returning customers. Cassini search keeps a clear track record of how many times your website has been listed and how many times the buyer has transacted from you. The seller’s listings continue to show if the buyers are transacting every time else the listing falls down. Cassini search is an advanced tool to keep a track record of serious buyers and sellers online. The Cassini search is all about the detailed listings on eBay which helps the search engine to sort out sellers as per the needs of the buyers. The engine relies on the product description and specification given by the shopper and list out the relevant sellers to make it more convenient for the buyers. eBay will also take into account the categories given by the sellers to be listed on eBay. The sellers with the right categories are definitely placed higher in ranking than the ones which are miscategorized. Categorization helps in understanding the relevance of the needs of the buyers for sure. Cassini search is all about putting in the right keywords on the website. It is no longer appreciated to put in varied keywords online to get listed on as many searches as possible. A website with varied keywords may get listed initially but then due to the irrelevance of keywords, it will eventually end up showing very poor transaction proportion and the listings will keep dropping off. Again, a lot of sellers list themselves under different categories to get as much visibility as possible. Eventually, the sellers end up losing customers due to wrong categories listings and Cassini search then drop off the listings as per the criteria discussed above. A lot of times websites put in a lot of small irrelevant images to get traffic on to their websites. This practice is no longer allowed on eBay. Only clear big pictures are allowed on eBay which is clearly visible and are nicely placed and arranged. Moreover, the text is written also has to be grammatically free and it should be well organized and arranged to have an error-free listing which is nicely written and texted as well. A buyer has put in a lot of trusts on you and bought your product from eBay. As a seller, you need to provide the right customer service support to your buyer. Also, you need to bring up your feedback score as a seller in order to be able to retain your credibility and your rankings as well. A good customer service, proper presentation of your website, relevant categorization, correct use of keywords and an honest approach can surely get you through the listings on eBay.